Jacquard Henderson is an Ontario professional paralegal firm with over 35 years of combined experience. We have vast experience in representing individuals, small to medium sized organizations, and national corporations. 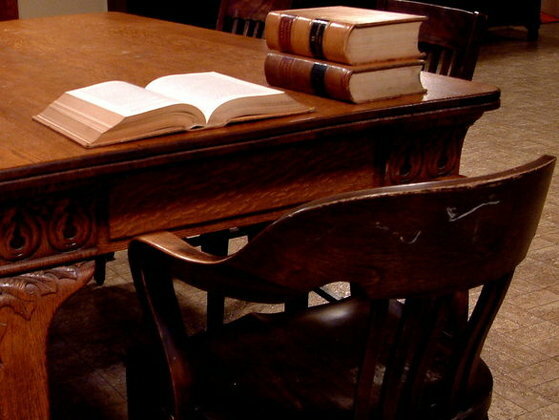 Our courteous associates will handle your legal needs efficiently and professionally. You can expect us to respond to your legal needs promptly, with the utmost integrity. Litigation costs are rising and demand to access justice is increasing. We work diligently to meet the increased demand to provide affordable access to the legal system. We are a full service firm dedicated to providing personalized, high quality, timely service to our clients in a cost effective manner. We offer legal solutions to individual, business and institutional clients in a wide variety of legal areas including business and personal transactions, commercial and business litigation. Our philosophy is reflected in our commitment to exceeding client expectations. We strive to deliver full service legal solutions to our clients by combining the experience and qualification of a larger firm with the personal attention and relationship values of a boutique law practice. We endeavor as a firm to be responsive to our clients’ needs, requests and expectations by serving our clients with knowledge, skill, creativity and individual attention. To help meet these goals we recruit and retain professionals and staff of the highest caliber. The paraprofessionals of our firm are actively and directly involved in meeting client needs. With more than 35 combined years of experience delivering unparalleled knowledge and legal advice to clients in a variety of specialized areas, we have learned that assisting our clients achieve their goals can be challenging in evolving economic conditions. We take pride in providing our clients with the assurance that the professional services we deliver come from years of continued professional development, experience and legal .